At present, Banihal in Jammu & Kashmir is witnessing heavy spells of snow amounting to 50 mm. Due to such heavy amount of snowfall, the most traffic populated Jammu- Srinagar highway was kept closed today. According to traffic reports, heavy snowfall has painted the entire highway white and any vehicular movement has been strictly prohibited over there. Further, for safety concerns tourists are strictly advised not to head toward Jammu & Kashmir as situation is expected get worsened even more. During the next 48 hours, no relief is expected from this condition. Further, until January 23, moderate to heavy snowfall will continue gripping the hilly states. 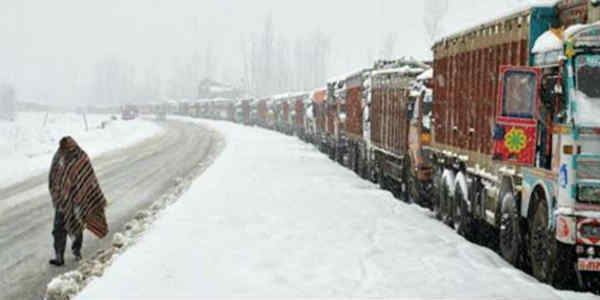 Thus, we expect Jammu- Kashmir highway to remain closed as more fresh snow in on the cards for the state. 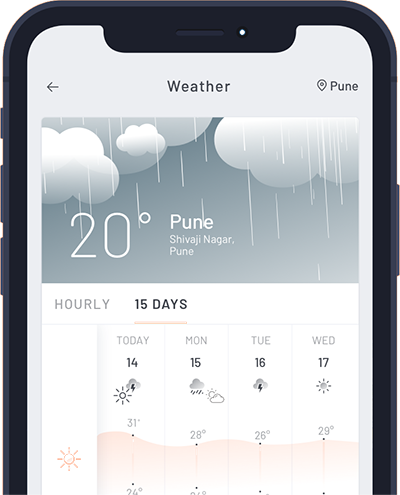 Situation is expected to improve January 23 or January 24 morning onward, when intensity of rain and snow will start to decrease as the Western Disturbance would move away in east direction. However, we do not expect traffic to resume immediately after that and become fit for any vehicular movement. This is because even after the decrease in weather activity, on and off light rain and snow would continue until January 25. Thus, it is advisable to avoid going to hilly states until weather gets a clearance. Meanwhile, Kashmir is under the grip of 'Chiilai -Kalan' - the 40-day period of winter - when the chances of snowfall are frequent and maximum, and the temperature drops considerably.